In 2016, Valentine’s Day falls on a Sunday so there will be events all weekend. 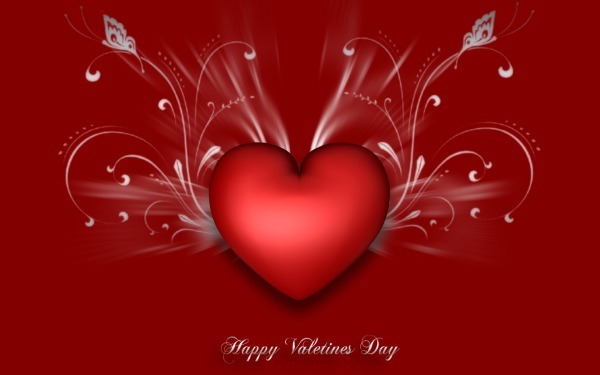 As always, we have a large list of San Francisco Valentine’s Day events including parties, dinners, shows, etc. If you want your Valentine’s event(s) here, you can email info to sanfranciscopipeline @ gmail dot com.